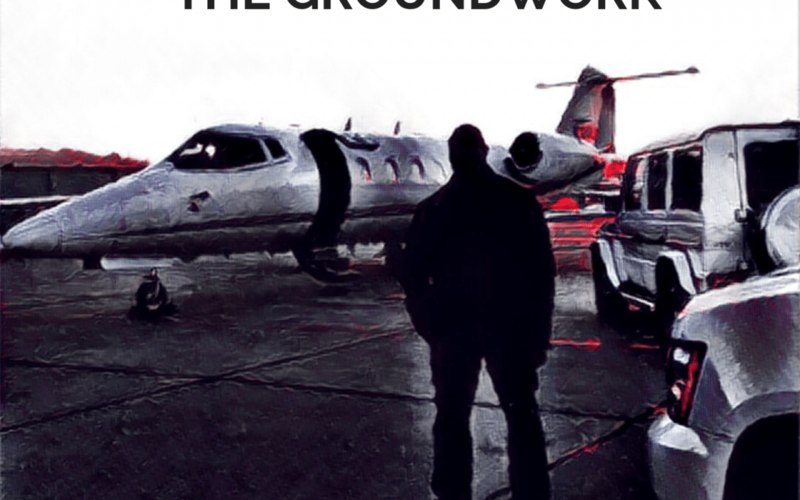 The primary goal of this podcast is to lay the groundwork for what the podcast and thus the Executive Protection Lifestyle brand is all about. I talk about the goals I have for the brand and where things will be going. I lay my intentions out straightaway and also clearly explained that I’m not doing this because I think I’m the best, but rather of doing it in order to improve myself and the industry at large. After that stuff out of the way I get it to more specifics, principles, techniques and tactics that relate to private security, protection and becoming a better human being overall. The episode is brief but absolutely integral for understanding what this podcast is going to be about. Copyright © 2018 Executive Protection Lifestyle – All Rights Reserved.